Founded in 2010 by managing partners Seif Shieshakly and Patrick Wiebusch, Four Principles was created to bring the Japanese philosophy of Kaizen (改善), or continuous improvement, to a new and wider audience in a way that made it more accessible and more easily implemented than had been done before. A term first coined in 1988, at MIT1, Lean Production describes a philosophy of adding value for the customer by reducing waste, improving quality and accelerating lead times. Based on the Toyota Production System (TPS), Lean takes a system-wide perspective to improve the efficiency and flow of processes, re-programming the corporate culture from the ground up to achieve a smoother, but adaptable work flow. With a background working for Toyota Motor Corporation and Porsche Consulting, Seif is proficient in the proven fundamentals of this philosophy in practical application – what is today renowned as “the Toyota way,トヨタウェイ “. These are the same fundamental “Lean Management” principles which revitalized Porsche’s corporate fortunes in the early 1990s. Through his work with Porsche Consulting, Patrick pioneered and successfully transferred these Lean Management principles – and the lessons learned in their implementation – from the automotive industry to numerous other business sectors. Western business expresses the highly evolved Toyota Production System as fourteen principles – but, based on their extensive practical experience within Toyota and Porsche Consulting, Seif and Patrick have distilled these into four core principles, critical to results. In doing so, they have created a more accessible and memorable structure that can be easily adopted across all business sectors with little prior understanding of the Lean approach. This simple framework can be easily assimilated to become a cornerstone of a new, Lean, company culture. 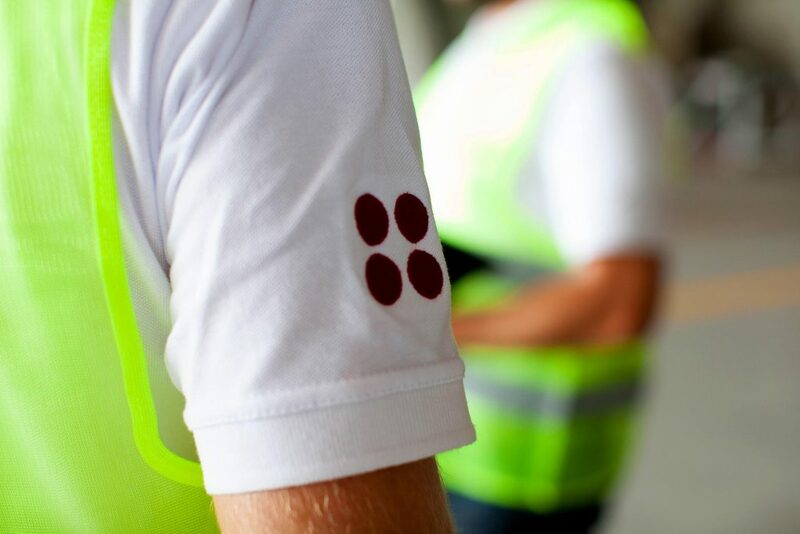 A significant step in Four Principles’ development came in 2017, with our partnership with the diversified international Saudi Arabian family business Abdul Latif Jameel. Founded in 1945, Abdul Latif Jameel is one of Toyota Motor Corporation’s longest established and leading independent distributors worldwide. 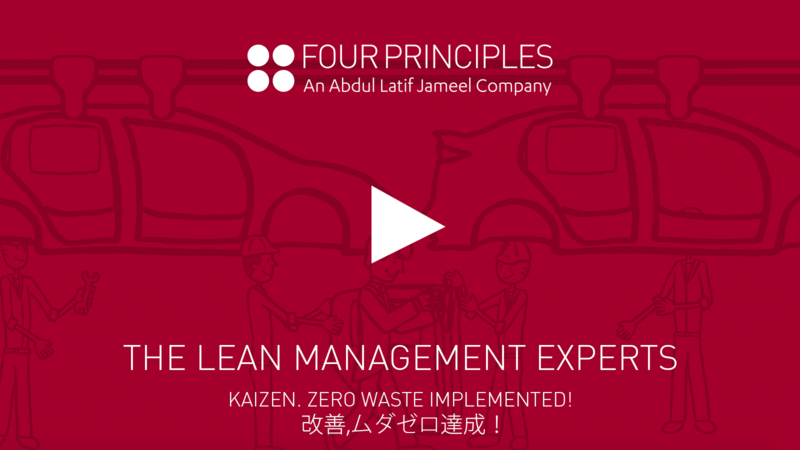 With Abdul Latif Jameel’s passion for Kaizen, continuous improvement, and the Toyota Way, Four Principles found a natural meeting of minds and an important business synergy. Both companies share a vision for reproducing the positive impact of this approach – not only in Saudi Arabia, but in the wider international business community. This partnership has brought the benefits of the Toyota Way (トヨタウェイ) and tools to a wider corporate audience, on a faster timescale. 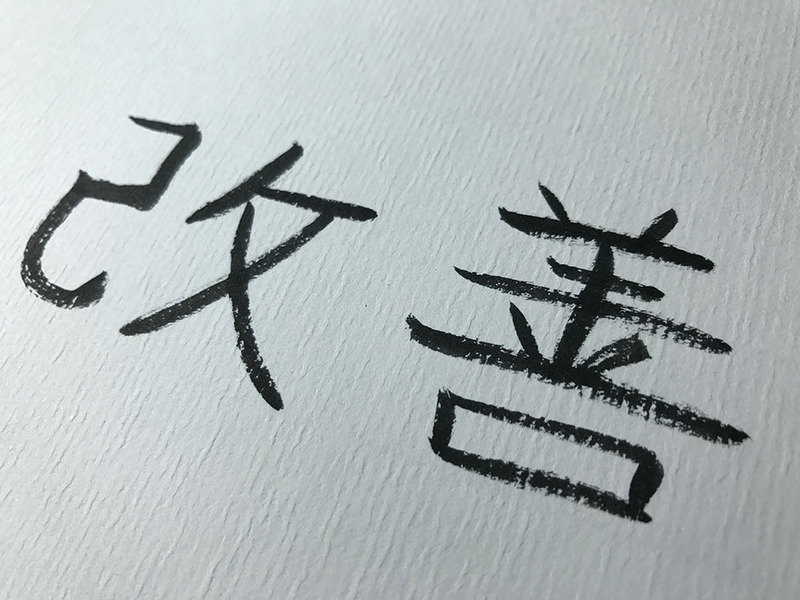 Today, Four Principles have successfully transferred the Kaizen (改善) philosophy to businesses around the world, across a diverse array of industry sectors. From consumer goods; government; health care; private equity and transportation to food and beverage; retail; printing and heavy industry; Four Principles have helped organizations of all sizes cultivate a Lean Thinking mindset, focusing their internal culture and processes towards implementing a “zero waste” position to achieve optimal, sustainable, long term profitability.